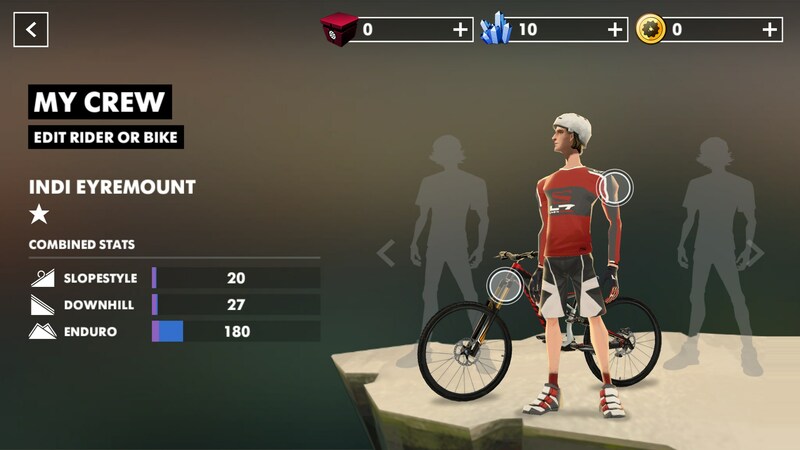 Bike Unchained – Games for Android 2018 – Free download. 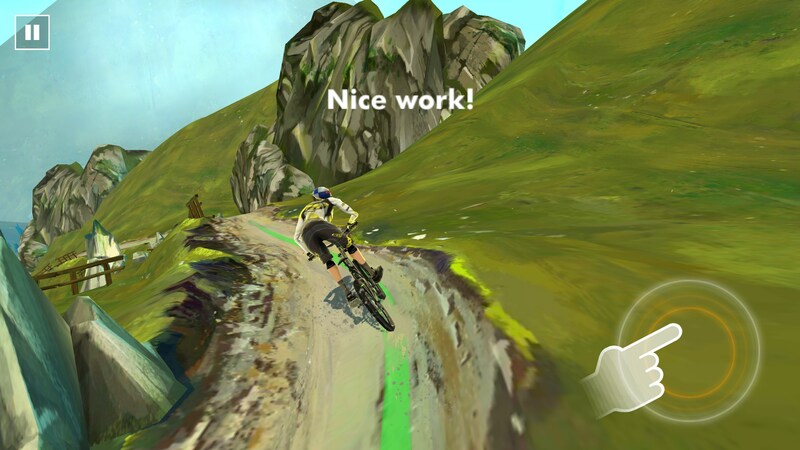 Bike Unchained – A bike game that takes you off the beaten path. 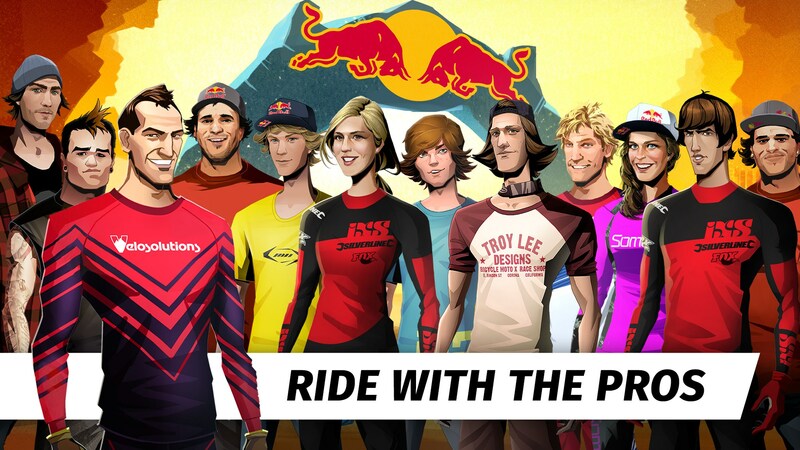 Finally, a side-scrolling racing game that isn't reminiscent of a Trials game. 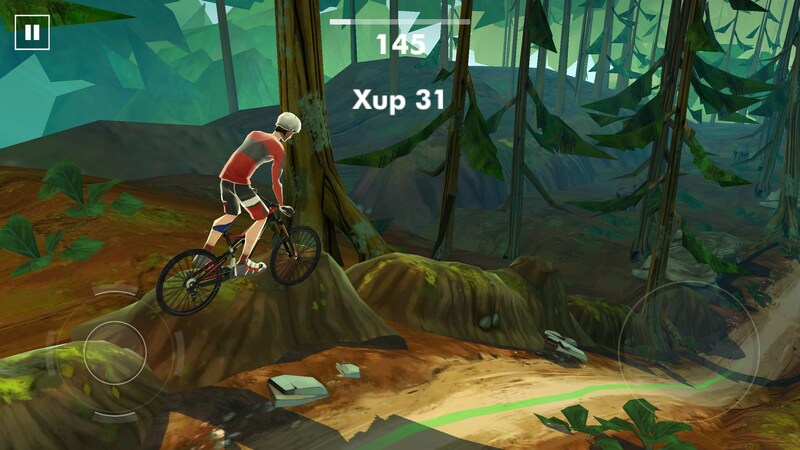 Bike Uncharted for Android is a bicycle racing game that pits players against the ghosts of others. 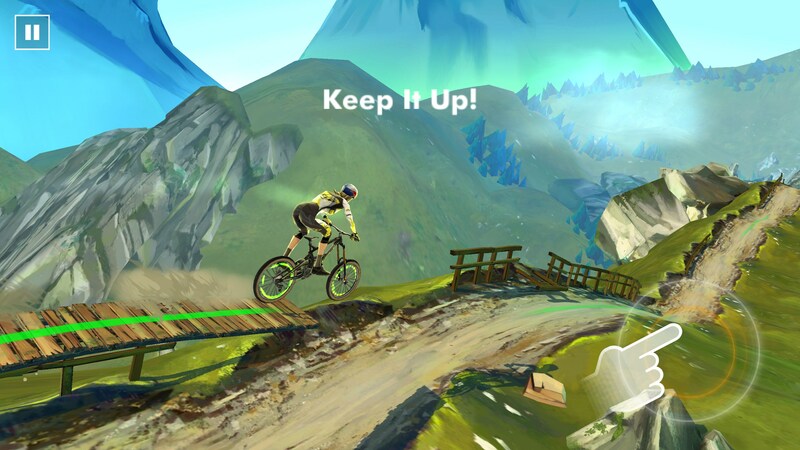 Calling it a bicycle racing game doesn't give it enough credit since you'll be flying down mountainous trails, catching big air on huge jumps, and nailing tons of tricks. So, the main idea is to get to the finish line before the other racers, which in this case are just a bunch of "ghosts." You get access to two buttons: one will make you accelerate, but can also be flicked up to catch bigger air, the other can be flicked to do various tricks while you're in the air. 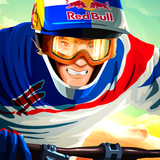 There is no balancing involved here, so if you're not a fan of Trials games then you'll probably enjoy this one. 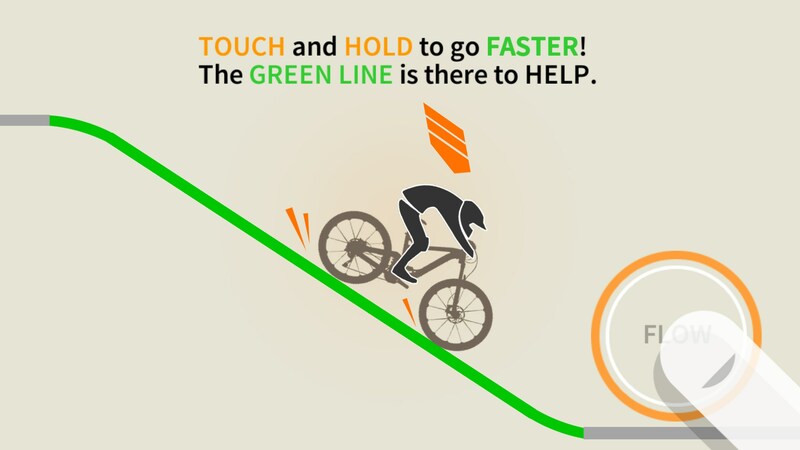 Instead, like a racing game, you follow a green line that lets you know when you should be accelerating or holding off on the pedals. The controls are mostly responsive, though I did find the trick stick to be a little bit fidgety. Sometimes it felt like it just didn't want to register what I was doing. As you play through the campaign, you'll be able to level up your rider, unlock new ones, and get gear that will make your bike perform better. 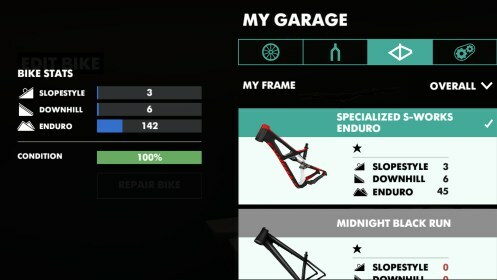 Everything is randomly acquired through crates that are received after races. I'm not a huge fan of random unlocks. I'd rather receive coins that allow me to buy whatever I want. 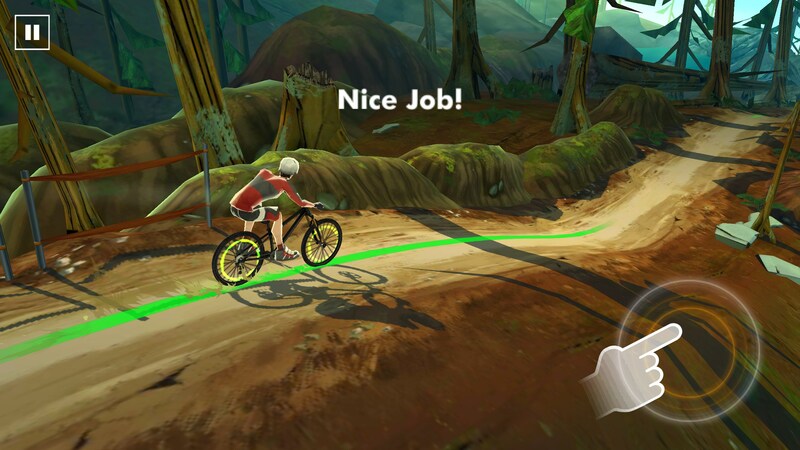 Still, Bike Uncharted is a pretty neat game that goes a bit off the beaten path. There are millions (seemingly) of Trials knockoffs, but none of them will ever outdo Trials. This game takes a different route and I think it really pays off for them.